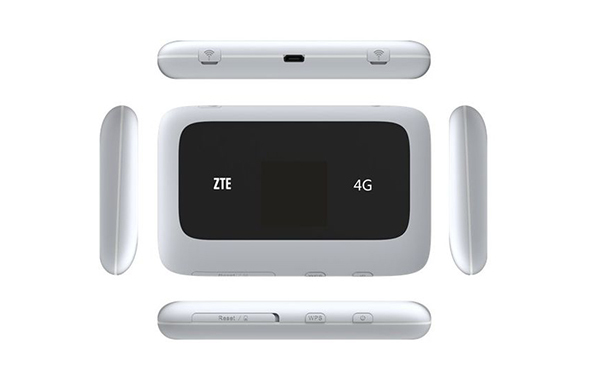 ．4G high-speed reception｜widest, high quality, and stable mobile network coverage in Taiwan. ．Unlimited data, unlimited Internet use｜Google Maps at your fingertips, check-in at any time and share your travel experiences. ．Free wireless Internet phone calls｜Place free calls using mobile communication APPs, such as WECHAT, LINE, SKYPE, and WHATSAPP; Use your mobile phone or laptop to call wirelessly, free of charge! 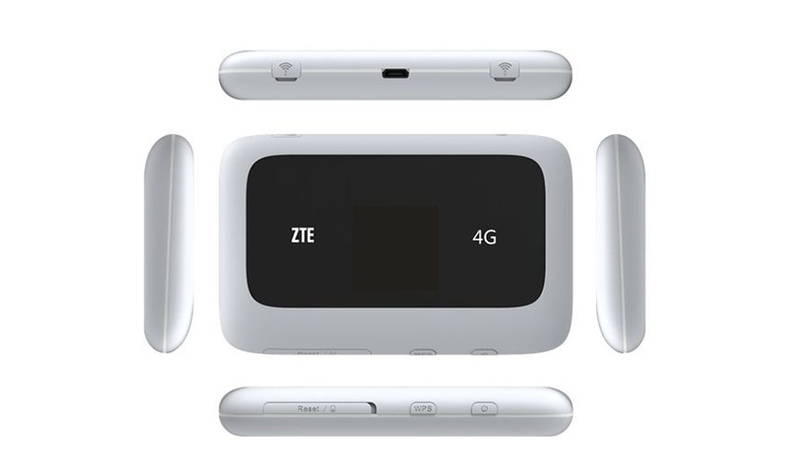 ．Affordable network plan｜Thin, compact, and affordable device that provides Internet access to multiple users. ．Convenient airport collection｜Book online and collect your device from a helpful representative at the Unite Traveler airport counter!